This peaceful Eco cottage has 2 bedrooms, it is fully restored and powered by solar panels and wind turbine. Just a 10 minute walk from the village of Dounby with its shops, restaurant and hotel and is ideally situated for touring Orkney. The cottage has a double and twin room, a comfortable living room, well equipped kitchen and bathroom with large walk in shower. 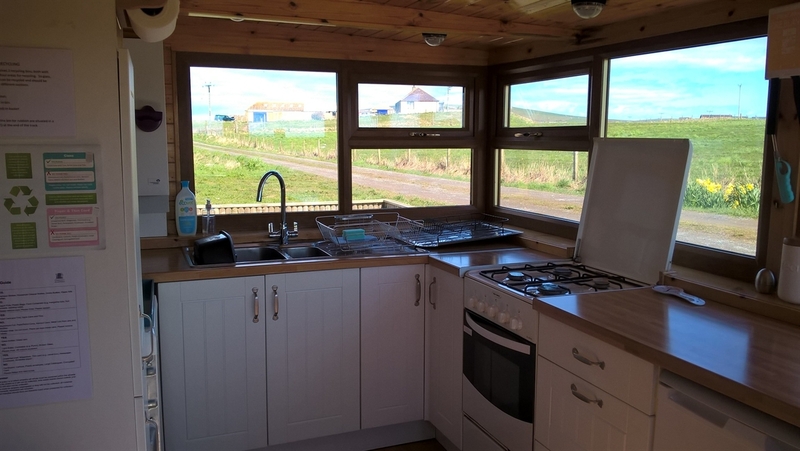 It also has a sunroom area with patio doors to the garden, the perfect location to watch the sunset or to view the extensive range of birds which frequent the small lochan and meadow areas in the adjacent fields. Situated only a 10 minute walk from the village of Dounby with its small supermarket, Post Office, craft shops and of course The Smithfield Hotel with its cafe and excellent restaurant, or an evening stroll down beside the Loch of Harray to the Merkister Hotel for a drink or a meal at their highly recommended restaurant. The cottage has been awarded a Bronze Green Tourism Award. 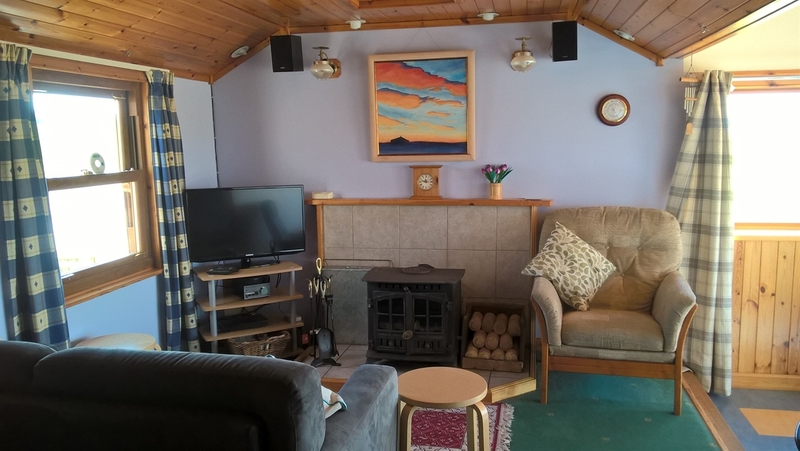 Built in the early 1900's, the cottage has been fully restored and insulated to a high standard, and never having had mains electricity it is powered by solar panels and a wind turbine. These power all the necessary home comforts including TV, DVD and CD players, washing machine and of course lighting and sockets. There is a multi-fuel stove for the cooler months and a small gas heater for quick and easy heat. The location is ideal for touring Orkney. The world famous Skara Brae, Standing Stones of Stenness, Masehowe and the Ring of Brodgar are all within 6 miles of the cottage. 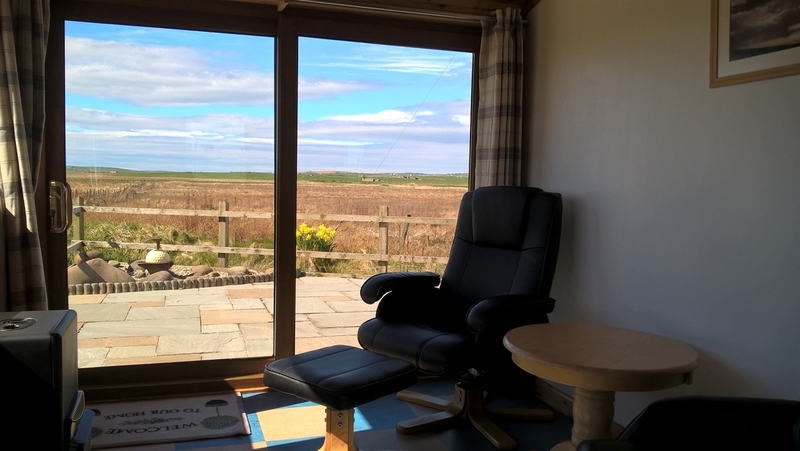 Stromness and Kirkwall are about a 20 minute drive and the Brough or Birsay is within easy reach, with stunning views and wonderful walks along the coast and cliffs both there and at Marwick Bay and Marwick Head. West Mainland is dotted with artists and craft makers and also has a number of small museums abnd various other places of interest including many wonderful tearooms! 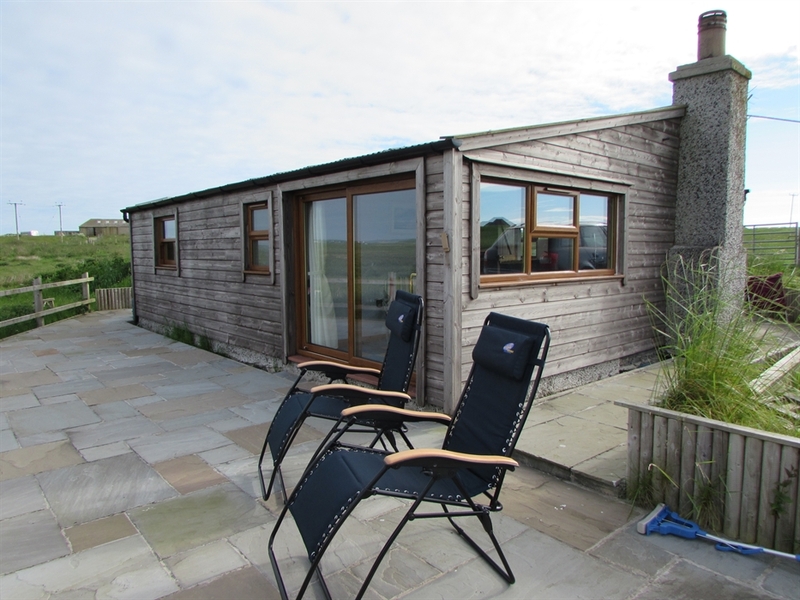 Dene Cottage is within easy reach of all other parts of mainland Orkney, the southern isles via the Churchill Barriers and for ferries to the northern isles. Orkney boasts 13 bird reserves, 6 within 10 miles of the cottage and is a haven for bird watching. Local information and support is available as the owners are on hand at the adjacent croft should you require help.